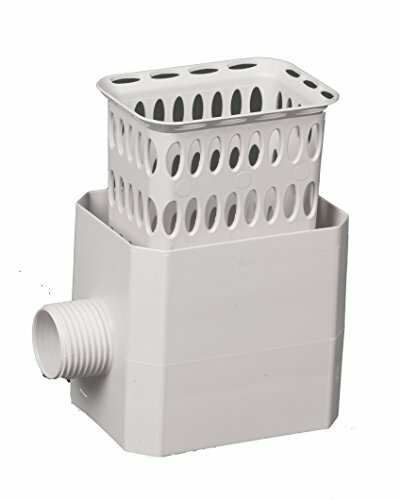 White, catch a raindrop harvesting rainwater colander, fits most residential 2 x 3 downspouts, used for collecting rainfall from your rooftop to store in a barrel or connect to a hose for directly watering plants, reuse the rain to water houseplants, gardens, landscape or wash cars. 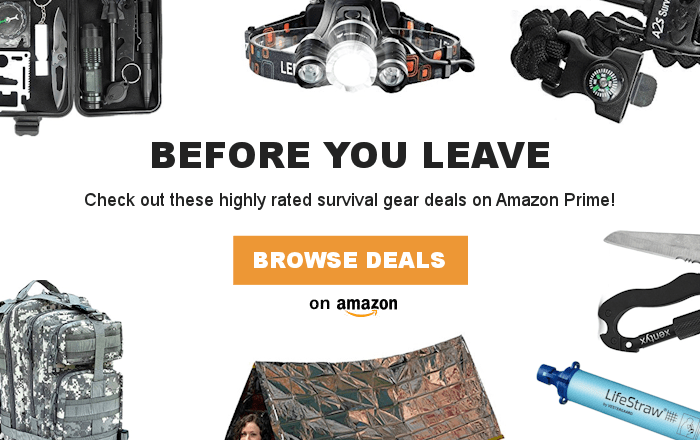 This product adds a great value. Product is highly durable and very easy to use. This product is manufactured in china.